Want to join me in making a difference? I'm raising money for Ellen MacArthur Cancer Trust, and any donation will help make impact. Thanks in advance for your contribution to this cause that means so much to me. I have chosen this charity due to someone very close to me using this charity a lot (Elly Blacknell) this charity takes young children on boating trips and it gives them a chance to meet new young people who are also living with cancer. This gives them all a chance to make new friends and also be in a space where they're accepted and comfortable sharing there's journeys to where they are now. 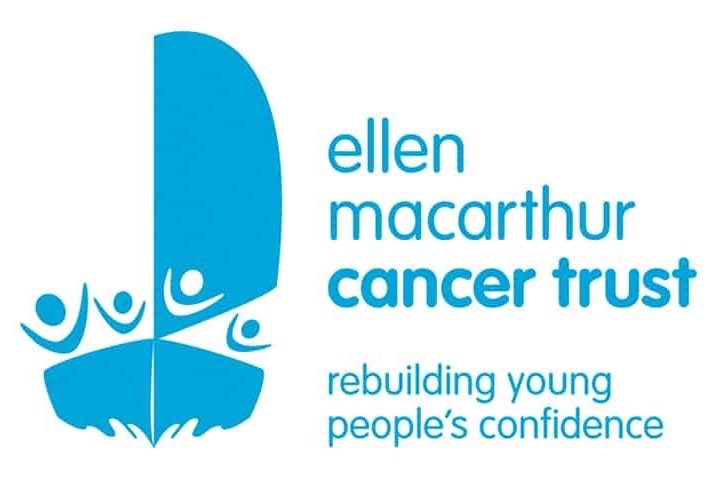 More information about Ellen MacArthur Cancer Trust: The Ellen MacArthur Cancer Trust supports, empowers and inspires young people aged between 8 to 24 who are in recovery from cancer through sailing. Our sailing trips provide the opportunity to try something new and exciting with others who have experienced a similar journey, to rebuild self confidence which is vital to their long term recovery and full engagement with future life. I will be doing this on the evening of the 16th of December, I will stop fundraising on the 20th of December. Anything that you're able to give will help, thank you for your support!